It's now a 23-game record without losing in the league and Real Madrid keeps holding tight to their La Liga lead. 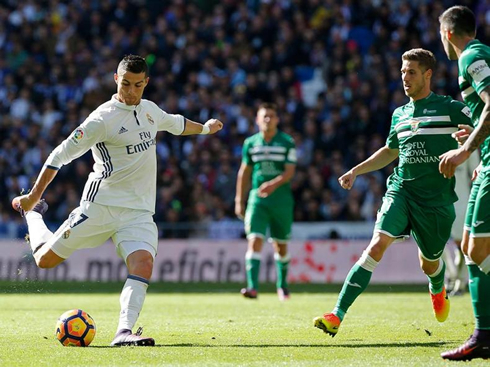 The Merengues beat Leganes 3-0 at home this Sunday morning, with 2 goals from Gareth Bale and 1 from Morata. Real Madrid maintained their position at the top of La Liga today with a fairly comfortable 3-0 victory at home over Leganes, thanks to a brance by Gareth Bale and another goal from the in-form Álvaro Morata. Coming off of their disappointing 3-3 draw away to Legia Warsaw during the week, Real Madrid looked to put that behind them and continue their winning ways in the Spanish league. 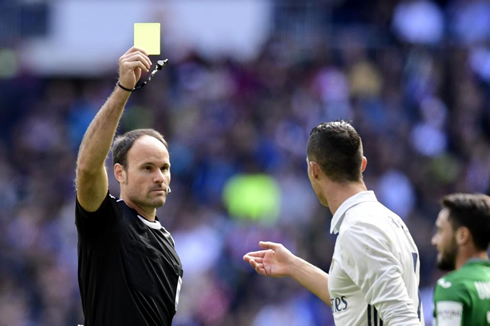 And they've done that with more or less trouble... Now comes another international break and Zidane may already start preparing his tactics for the Madrid derby against Atletico on November 19. 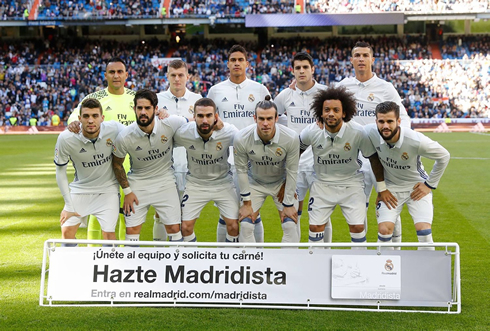 It was a comeback game for two important players, Luka Modric and James Rodriguez, who both made their returns after injury layoffs. Both players would start on the bench though. 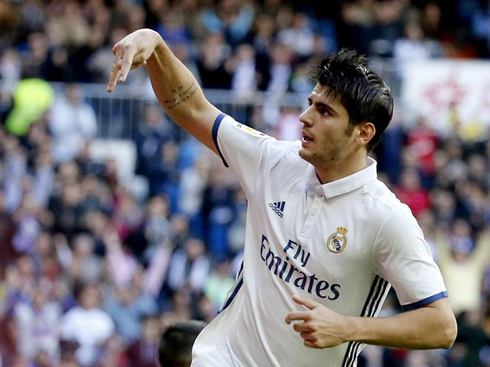 Alvaro Morata would replace the injured Benzema as well in the starting lineup. Still, the first half was rather atrocious. Misplaced passes left and right, as Madrid struggled to find any cohesion. 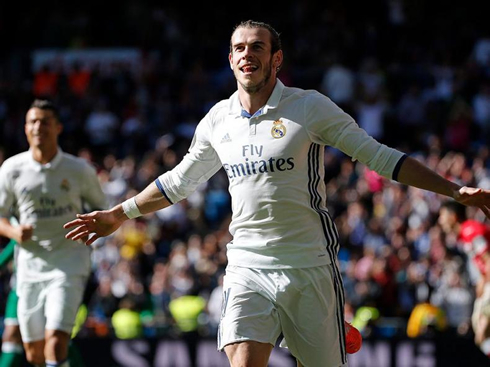 It would be a full 38 minutes period before they could grab the opener as a lofted pass from Isco broke the defense and Gareth Bale was able to round the keeper with a touch of luck and finish easily. 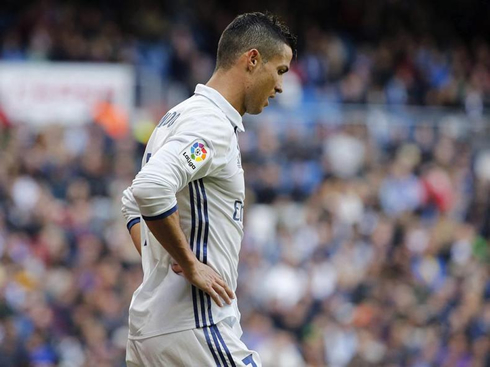 In the second half we saw a more balanced approach, as Madrid finally began to settle and string some attacking movements together. Modric's inclusion for the impressive Kovacic sure helped, as the man usually referred to as "Lukita" easily transitioned into his role as the creative force in Madrid's midfield. Still, it would be his partner in crime, Toni Kroos, who would set up the third and decisive goal. The German international played an incisive through ball to the hard-working Álvaro Morata and the young striker would compose himself quickly before finishing at the near post for 3-0. Real Madrid would then see out the game easily. An important victory however, as a lot of hard games are on the horizon. Attackers: Gareth Bale, Cristiano Ronaldo, Morata. Cristiano Ronaldo next game is a World Cup qualifier for Portugal on November 13 of 2016, against Latvia. You can watch Juventus live stream, Portugal vs Latvia, Colombia vs Chile, England vs Scotland, Brazil vs Argentina, and San Marino vs Germany, all matches provided from our live soccer game pages.